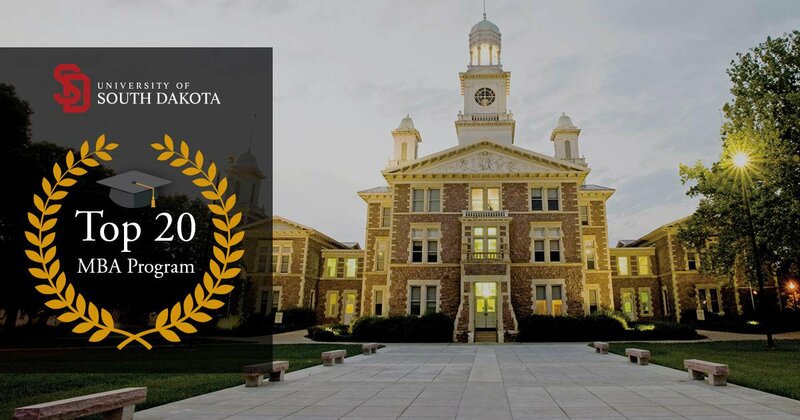 The University of South Dakota's (USD) online programs allow you to pursue your degree the way that works best for you. With more than 40 online program options, USD has a program for you. USD offers quality academic programs and the flexibility, convenience and affordability you desire. USD Online and Off-Campus Education offers accredited, high-quality academic programs and courses with the flexibility, convenience and affordability you desire. USD has prioritized programs and services to help military and veteran students integrate into student life as smoothly as possible. Military and veteran students have access to academic and social support like: • Tutoring • Military & Veteran transition course • Student veterans clubs and organizations • VA reintegration support • Peer monitoring programs. Our tuition rates remain very competitive, offering the same price whether you’re out-of-state, an in-state resident or if you take classes Online or Off-campus. All of our programs feature courses taught by the same faculty that teach on campus, allowing USD to maintain a challenging and rigorous curriculum focused on preparing you to move forward in your career. With online programs in Business, Healthcare, Education, and more, we’re confident you’ll find the flexible and affordable program you’re looking for. The University of South Dakota is proud to provide a great education to our nation’s military members. When you decide to start your degree, we are ready to help make your application, financial aid and enrollment process as easy as possible. Our full-time veteran specialist on staff is able to take care of your benefits so you can focus on learning. Operations & Supply Chain Management professionals are in high demand. A new specialization from USD’s MBA degree can get you ready for this high-paying, globally growing career. Still thinking about what school is the best fit for you? Here are 5 reasons to earn your online degree at USD. USD online graduate courses are only $444.25/credit hour. You can earn your MBA in as little at 33 credit hours, that's less than 15k. There's no better time than the present! University of South Dakota Online understands that transfer credit and cost are two big concerns for students thinking about finishing their degree. Let us help! Learn more about University of South Dakota Online's Addiction Studies Graduates are solving a national epidemic.